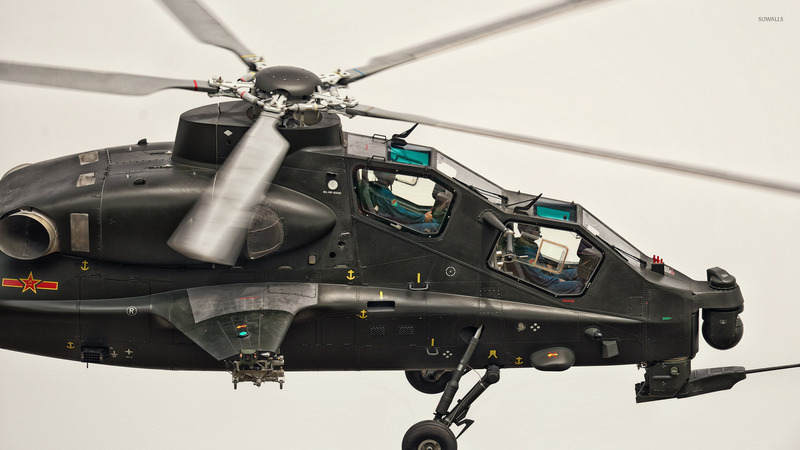 TAI/AgustaWestland T129  Aircraft desktop wallpaper, AgustaWestland wallpaper, TAI wallpaper, T129 ATAK wallpaper, Aircraft wallpaper - Aircraft no. 45454. 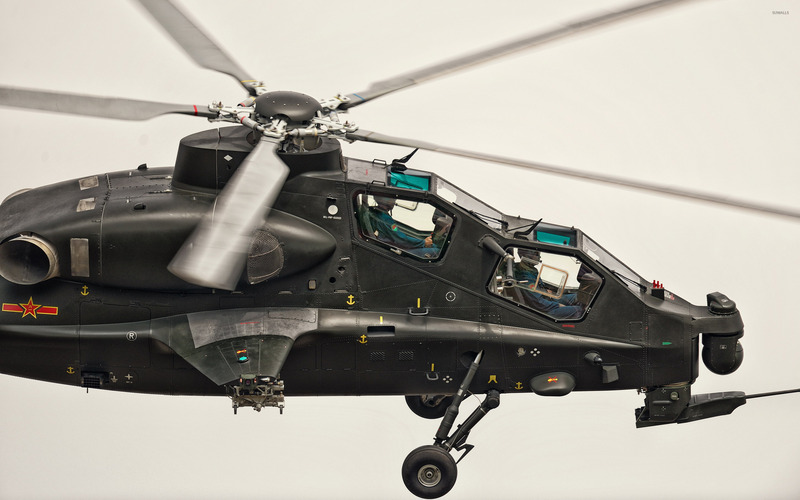 Download this TAI/AgustaWestland T129  AgustaWestland TAI T129 ATAK desktop wallpaper in multiple resolutions for free.